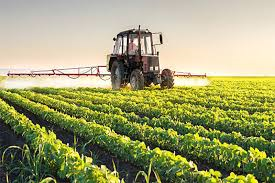 If you work anywhere in the agricultural industry or are a manufacturer of agricultural equipment, you will appreciate the tough simplicity of our products, industry knowledge and skills suited to the needs of your environments. Easy maintenance and operation make our engines and pumpsets ideal where downtime has costly implications. Lister Petter a world renowned brand for agricultural equipment, who’s reputation goes back over 100 years with roots in air-cooled design, followed by a proven water cooled agricultural products. With parts and service packages to ensure longevity of products, 'whole life' cost are highly competitive. 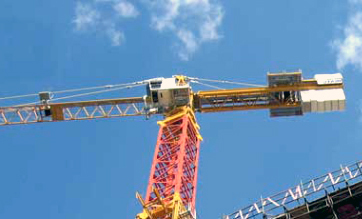 There are few environments as demanding as a construction site, a tough challenge for any product. Lister Petter has engines and packaged products designed to deliver the power you need. Besides supplying engines to a wide range of construction manufacturers and their own generators and pumpsets, the latest 'must-have' proving popular for construction is the Lister Petter Lighting Tower. This compact, robust, mobile product is designed to withstand any site conditions that it may be required to operate within. 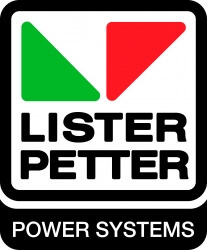 Lister Petter produced their first generating set over 100 years ago and have remained a leading player in the market since that time. The use of Lister Petter products in the electricity generation industry has increased significantly in recent years, due to specific design and reliable performance achieved. Low speed engines feature heavy flywheels for high torque capability. 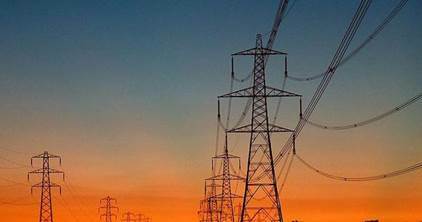 The engines have accurate governing to ensuring smooth, trouble free delivery of power in varied load circumstances. 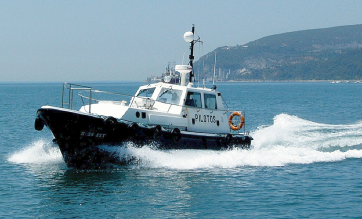 Lister Petter has successfully packaged marine engines renowned for continuous heavy duty operations and for exceptionally long working lives., supplying marine products for propulsion or auxiliary usage ranging from bobtail units for OEM modifications to fully marinised engines. They have also redesigned theirindustrial generating set with marine cooling packages. 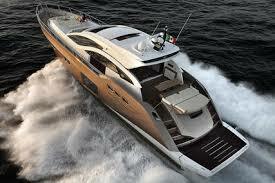 With proven performance and reliability on the water, Lister Petter creates confidence in the end user.